Dr. Jones has a doctorate in pastoral care and is a licensed professional counselor, licensed marriage and family therapist, board approved LPC and LMFT supervisor, board certified in neurofeedback and QEEG (quantitative electroencephalogram), and a trained spiritual director. He is the author of several books and articles on psychological and spiritual approaches to life and therapy. He has extensive experience in hospital and clinic based treatment as well as years of experience in training clinicians in psychotherapy. 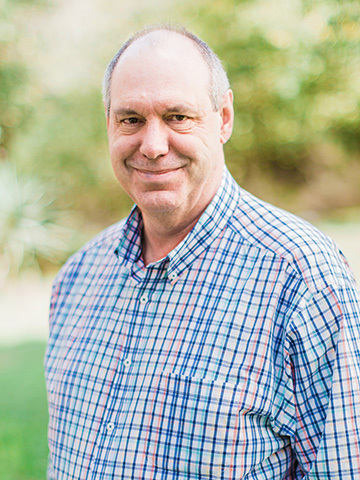 Bringing his years of training and experience to a wide variety of issues, Dr. Jones approaches his counseling with a gentle, inquisitive and supportive spirit. In addition to counseling, neurofeedbacking and teaching, Dr. Jones is an avid amateur astronomer. Visit his astronomy website at http://www.astronomymark.com. And be sure to listen to his audio podcast for the International Year of Astronomy. NOTE: Now that there are three Mark Joneses in San Antonio who do counseling, please note that I am not a psychiatric physician’s assistant, nor am I affiliated with Cornerstone Church.